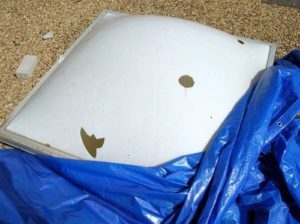 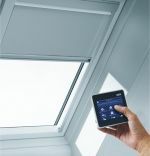 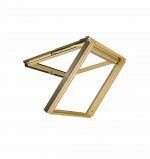 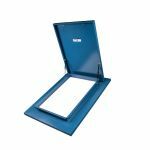 Skyspan can supply a full range of replacement skylight parts that have been damaged and we can also arrange an installation service to remove broken parts and install new parts. 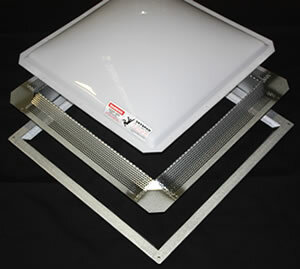 Skyspan has all replacement parts for our products as well as carrying replacement parts for most other brands. 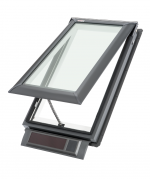 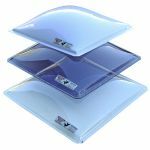 In the case that we do not have the replacement part you need, we can custom manufacture the parts you need or completely replace the skylight. 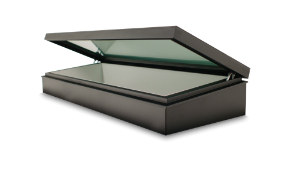 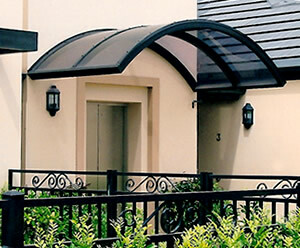 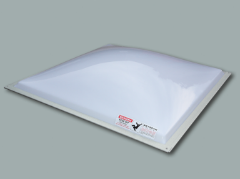 Skyspan can also upgrade existing Traditional dome skylights to energy rated Glass Skylights to any size. 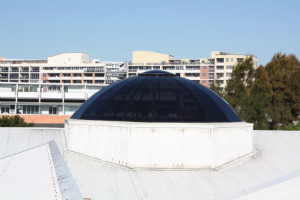 Whether it is a Skylight dome, Diffuser or whole skylight needed for supply only or a supply and installation service, Skyspan has you covered. 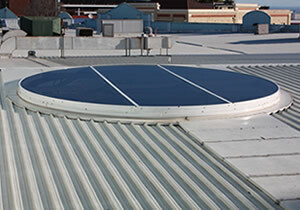 In some areas we refer you to one of our distributors for an installation service. 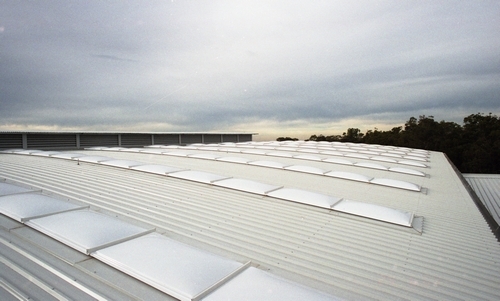 Skyspan supplies and installs product right across Australia through our large base of distributors and agents.